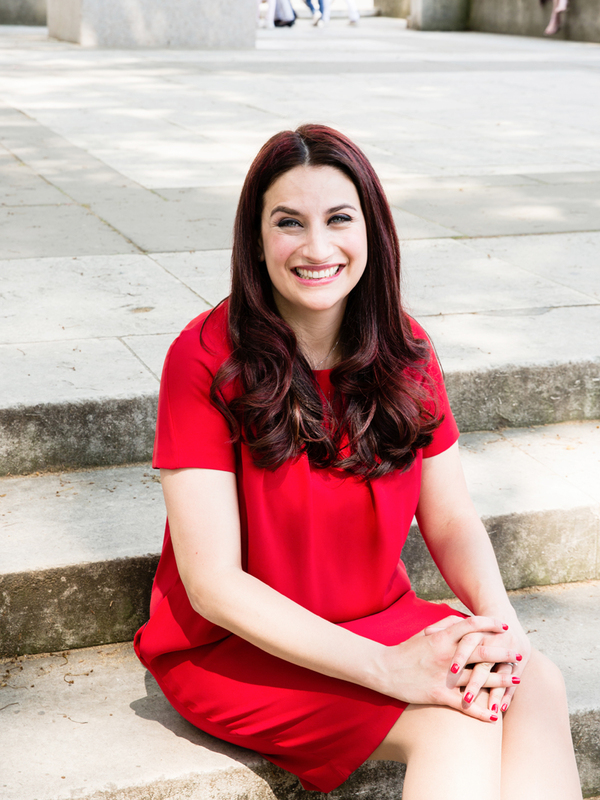 Featuring on the cover of The House magazine Mental Health Week special was my shoot with Luciana Berger MP. 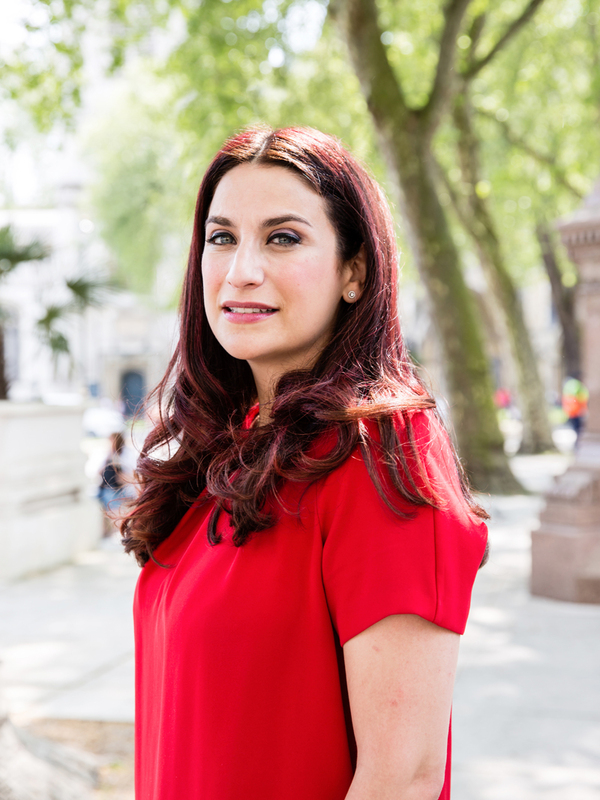 Previously holding the position of Shadow minister for Mental Health, Luciana still campaigns on issues relating to the topic and the importance of heightening a dialogue around the subject. We met on a gloriously sunny day in a tourist packed Parliament Square which created difficulties trying to find a clear space from stray backpacks and selfie sticks within the chaos. However we persevered and Luciana was happy to wait for breaks in the traffic too, so thankfully we ended up with a couple of set ups.